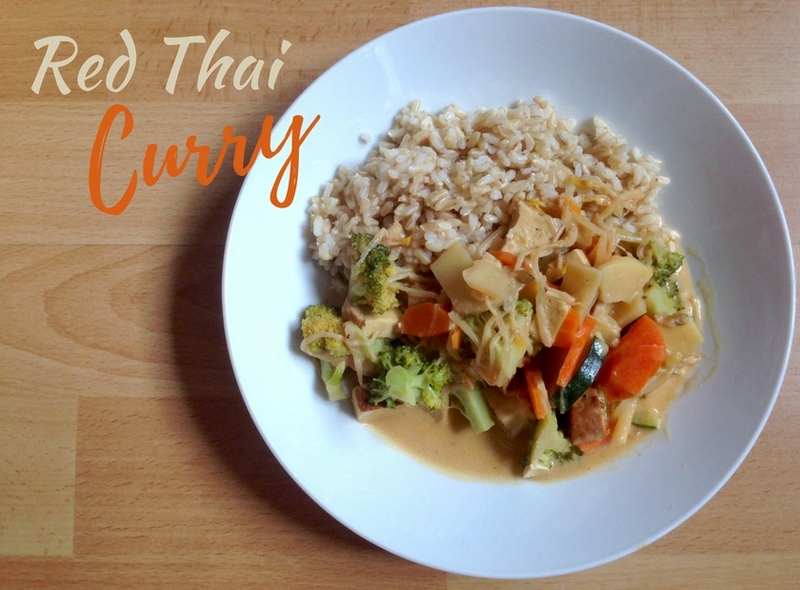 Curry is a classic that everyone should be able to make! 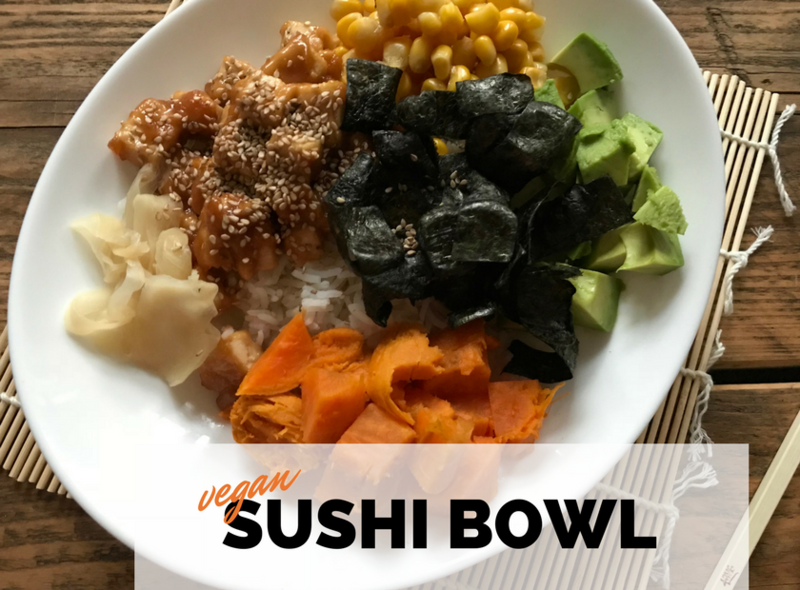 This is one of the dishes I did not have to adapt very much when going vegan because the only thing you need to do is leave out the meat or fish. 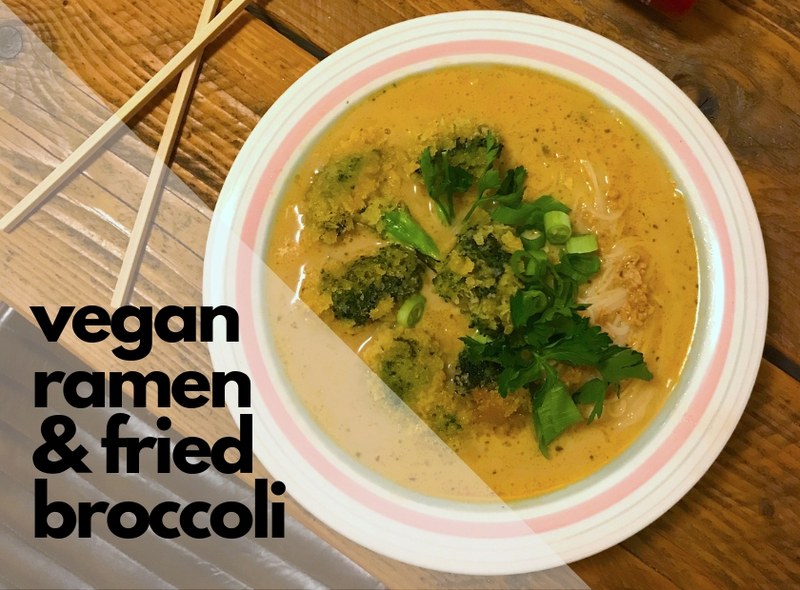 If you want, you can replace it with tofu, but even just with veggies it will taste good. 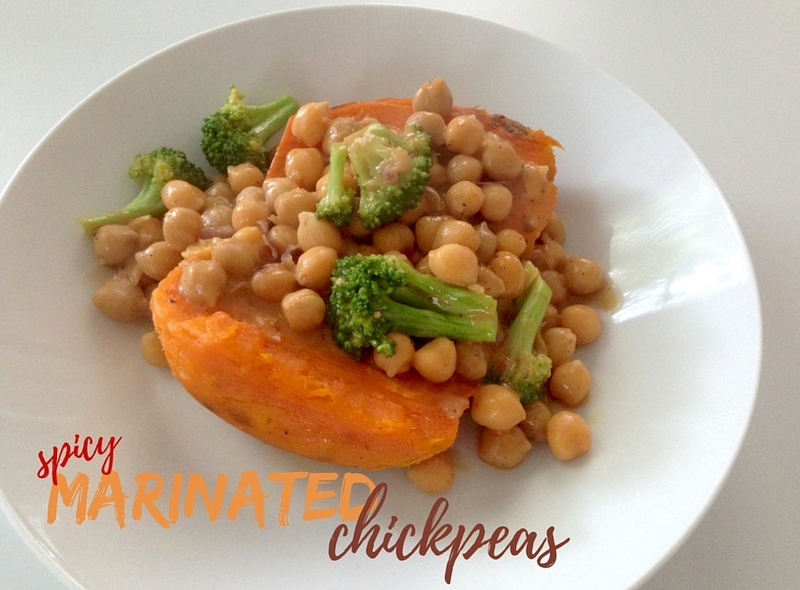 I love chickpeas because of their consistency and versatility! You can make hummus out of them, marinate them or roast them with spices. Chickpeas are rich in fiber, protein and manganese and can help to increase satiety, boost digestion and help to keep blood sugar levels stable. They are a real multitalent for the vegan diet! 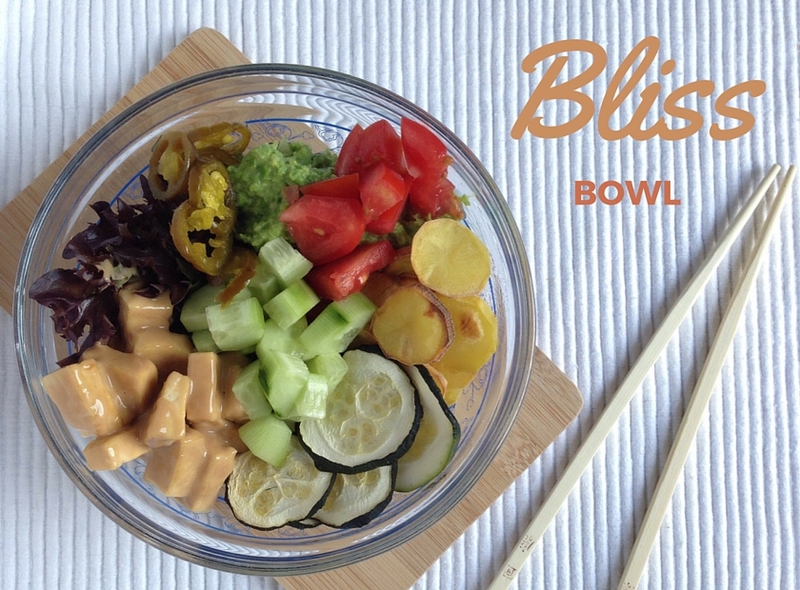 I like meals that consist of just a big bunch of veggies & grains in a bowl. They’re simple, they taste good and they are super nutritious. 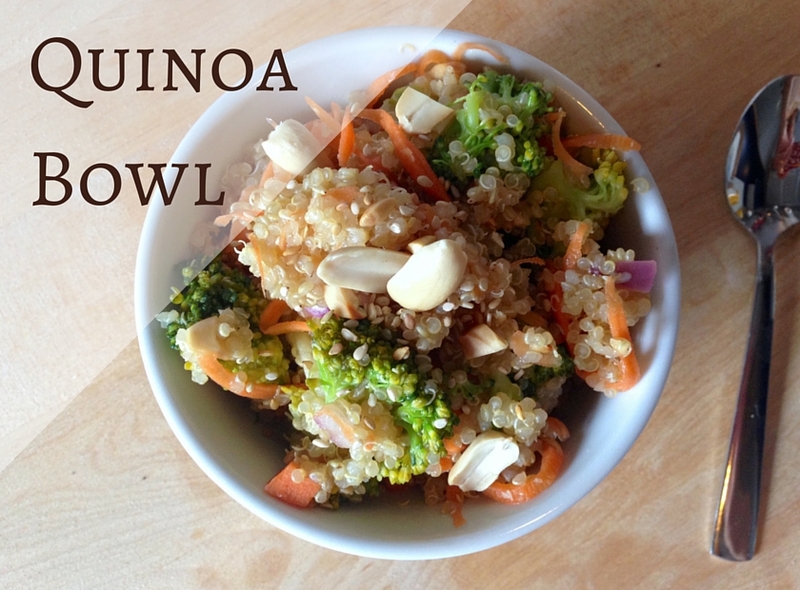 This thai-inspired bowl packs loads of protein thanks to the quinoa and is a light summer meal! 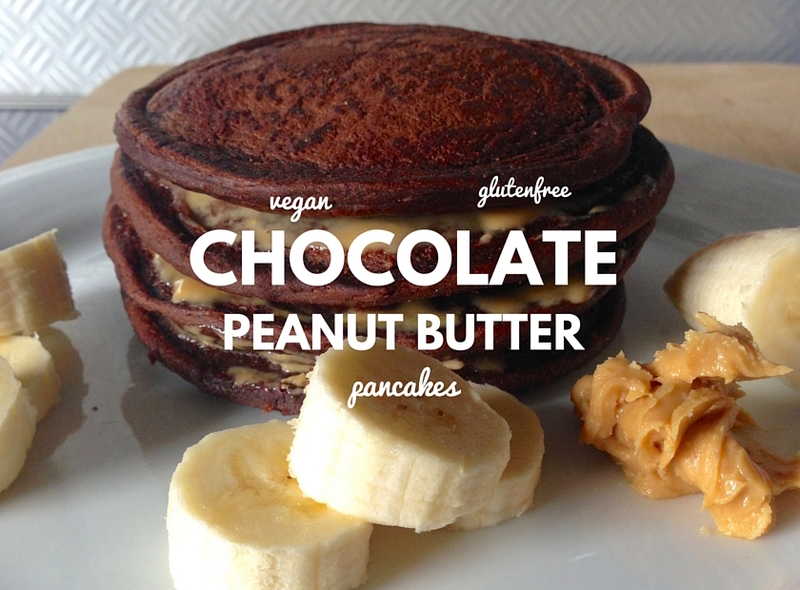 Sooo….pancakes. 🙂 If you have been following me on Instagram, you have had the pleasure of enjoying my pancake spam in the past few weeks. I basically use every free morning I get to make pancakes and have tried different variations every time! 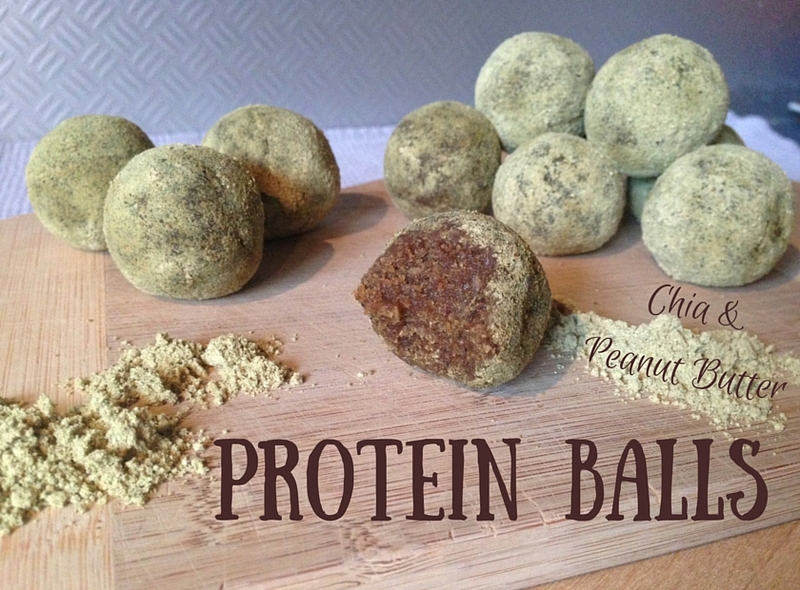 I have been seeing countless variations of protein balls on Instagram – with matcha, chia, spirulina, maca… And you know me. I had to try them myself! So I made a pretty basic version for the start, with chia seeds and peanut butter. 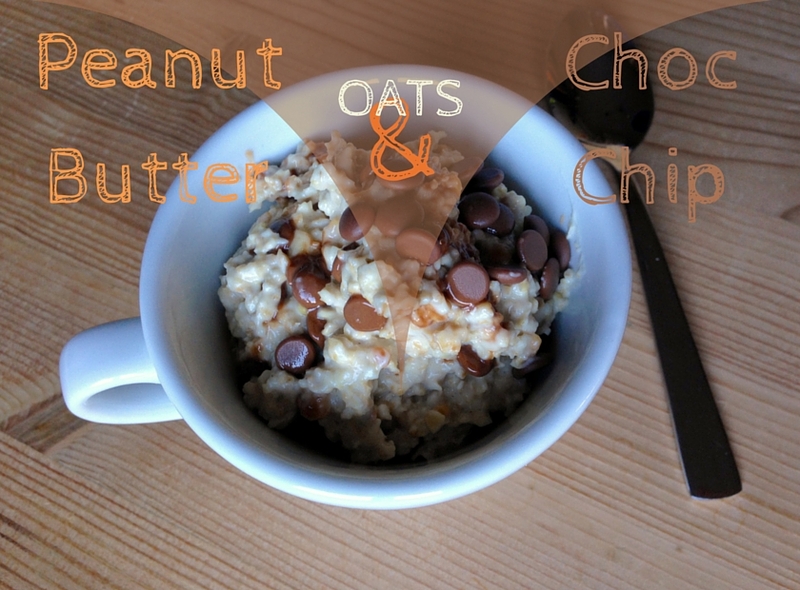 Oatmeal is definitely my go-to choice when it comes to fixing a quick and easy breakfast. Most of the time, I prepare my oats in a jar the night before and then take them to work the next morning. Hold on to your chair. 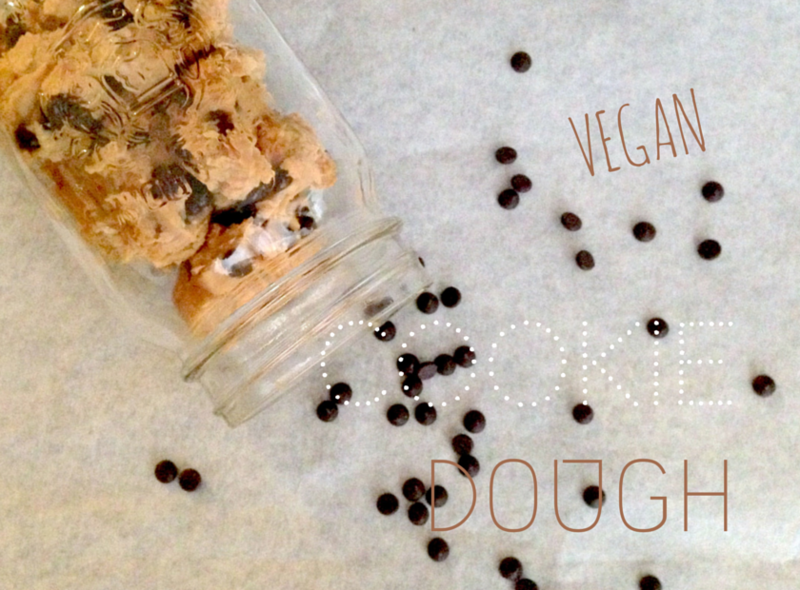 This cookie dough is actually vegan, only made of 4 ingredients and you won’t believe what the main ingredient is! Don’t judge until you’ve tried it.